What can we say about Carme Ruscalleda's cuisine and her Sant Pau restaurant that has not already been said? 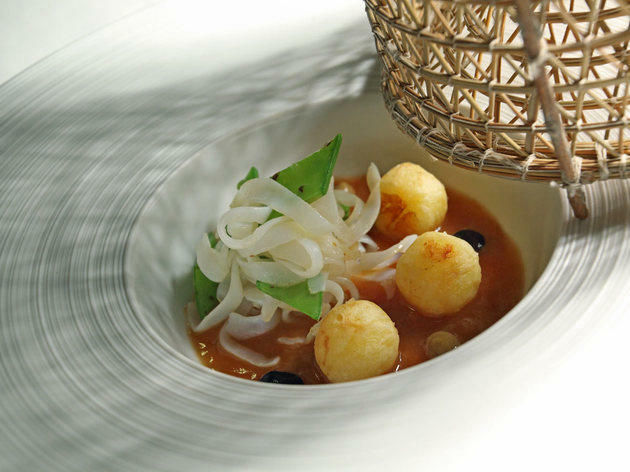 We mention it in particular to recall that in El Maresme, and specifically Sant Pol de Mar, you can find one of the only three restaurants in Catalonia with three Michelin stars, so if you go there keep it mind. 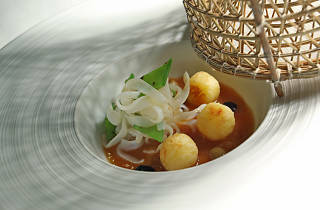 Enjoy its innovative cuisine based on local products.